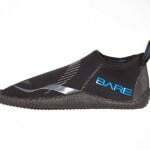 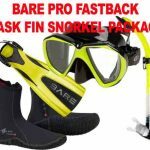 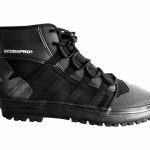 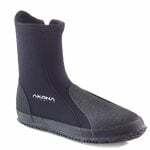 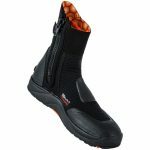 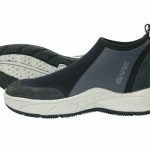 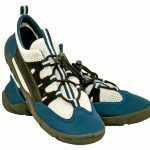 Boots, socks, watershoes... We carry a variety of footwear for scuba divers, freedivers and snorkelers. 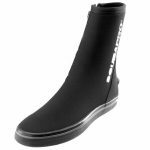 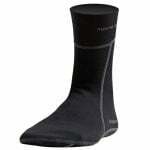 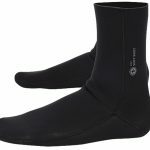 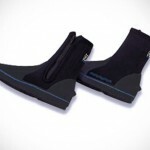 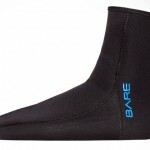 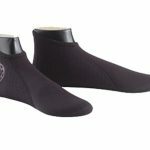 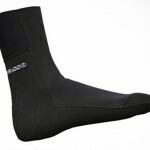 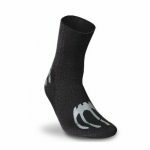 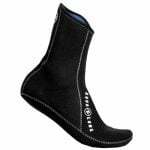 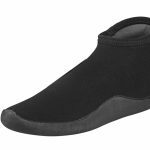 We have neoprene socks ranging from 2mm to 7mm and diving boots from 3mm to 7mm. 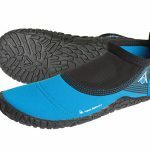 We also have watershoes for adults and kids to protect your feet at the beach. 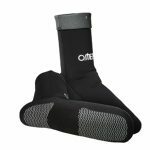 Having the proper foot protection is key to being warm and comfortable. 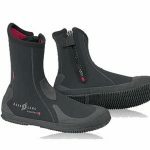 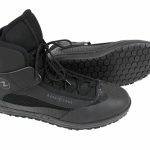 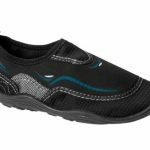 We offer footwear that is designed to last and fit your foot to the proper conditions you need. 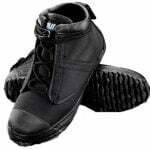 We have a professionally trained staff who is always willing to help you.